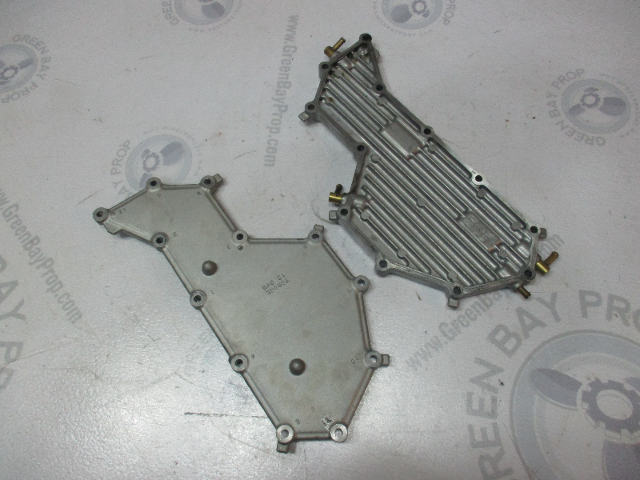 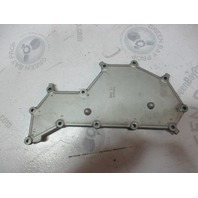 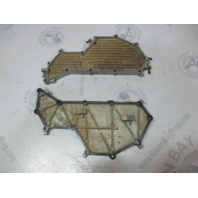 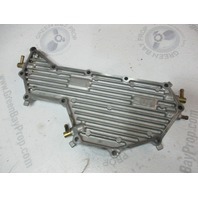 This sale is for one used Yamaha Outboard crank case cover assembly. 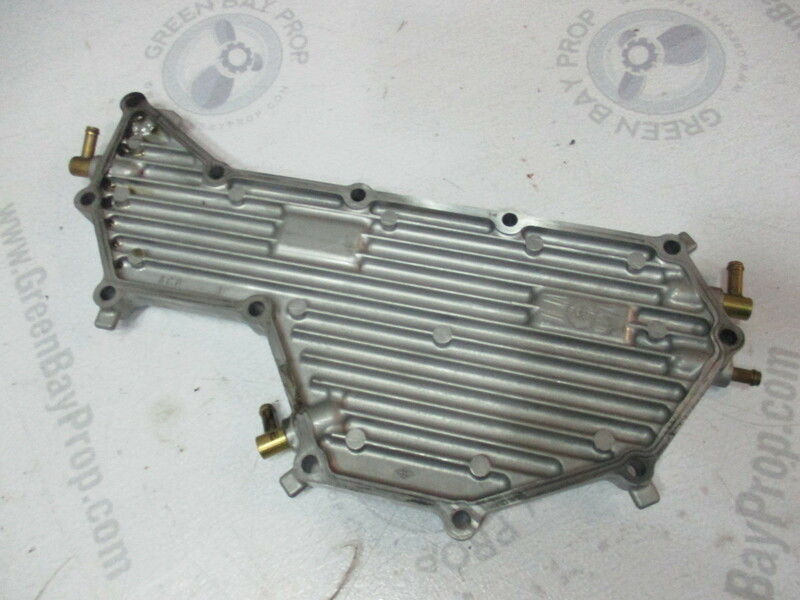 This part is in excellent used condition. 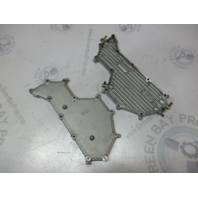 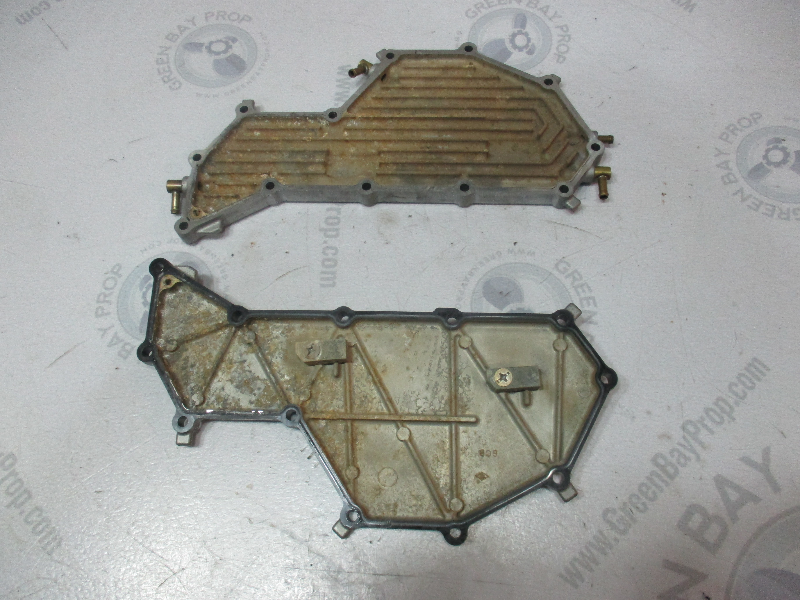 It is not cracked or damaged and the gasket surface is clean. This is a freshwater part from Wisconsin. 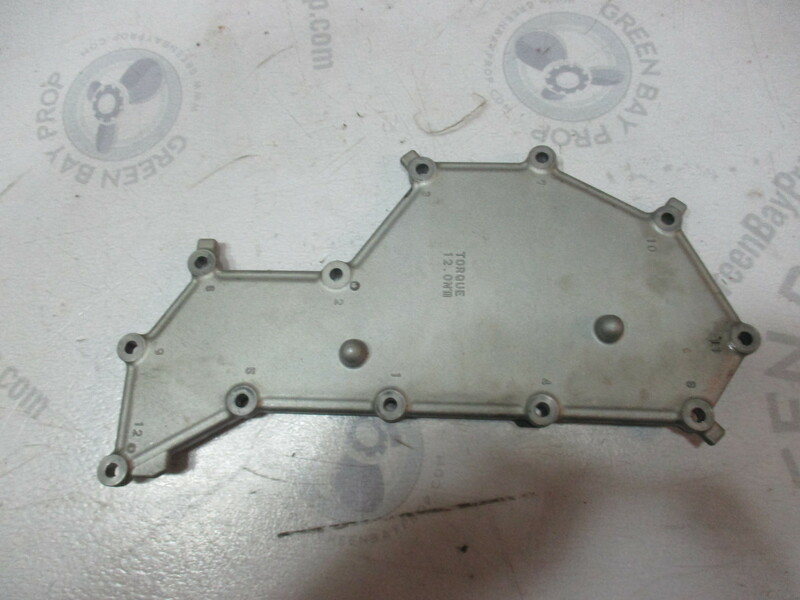 This crank case cover fits some Yamaha Outboards from 2006 and later with 200, 225, and 250 Hp.